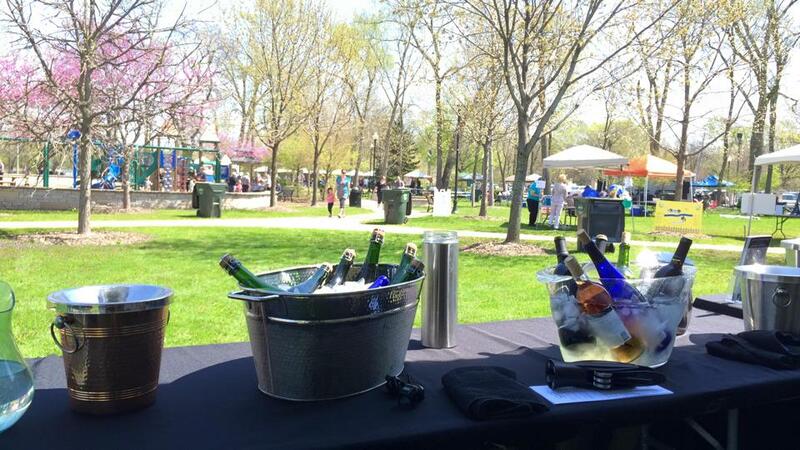 Wine on the Fox Festival - Illinois Sparkling Co. The first outdoor festival of the season! Sample award-winning Illinois wines, including some of your favorites from ISC and AHW, while enjoying live entertainment and delicious local fare. Wine Tasting ticket packages are $15-$25 per day if purchased in advance, by May 3. Must be 21 with proper identification to taste wines.